As retail financial services rapidly migrate from the physical world to the digital, the market becomes more crowded and more competitive – and the role of marketing becomes more and more important in helping consumers find what they need. As a result, adopting a genuinely marketing-led approach is a huge challenge that firms must tackle urgently. 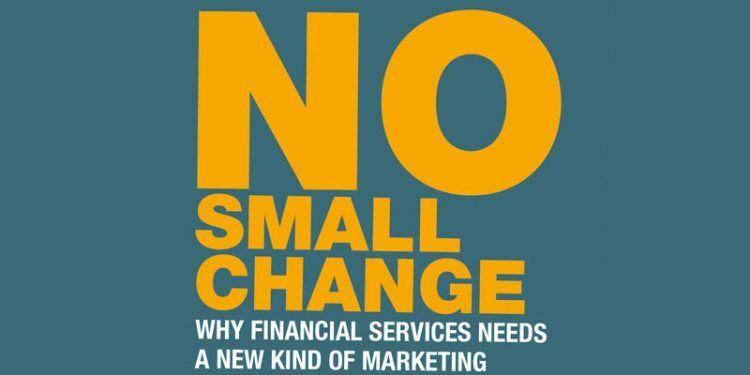 Written by Lucian Camp and Anthony Thomson, two of the UK’s leading financial services marketers, No Small Change: Why Financial Services Needs a New Kind of Marketing is rich in real-world experience and anecdote. 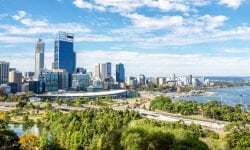 Questioning the fundamentals of the ways that the fast-changing financial services world engages with its customers, it defines the key aspects of the new and dramatically-expanded role that marketing must play. Most of all, Camp and Thomson propose that an increasingly digital, fintech-driven industry needs not just more marketing, but also better marketing to make sure it’s successfully identifying consumers’ real needs, and finding powerful and successful ways to engage with them. Exploring areas as diverse as the crisis of consumer trust, the ever-growing power of Big Data, the importance of leadership and corporate culture, and the rapid advance in thinking based on Behavioural Economics, the book is fiercely critical of some of the industry’s long-established marketing habits, and provides compelling reasons why it’s time to abandon the practices that have given it a bad name. Whether the reader is a financial services marketer still struggling to shake off the dreaded “colouring-in department” tag, a member of senior management trying to come to terms with the marketing-centric future of the industry or just an interested observer, No Small Change is a book that will transform thinking.